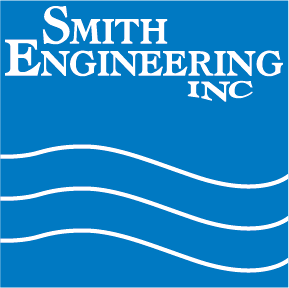 Smith Engineering’s flexibility in design will be on display once again at Quality Tech Services. The Hot USP system will be in combination with a “Cold Clean” Purified system to support cleaning bench operations for Quality Tech. “We can design the supply and use points to best support the flow of operation and bench design, truly custom installation,” stated Jeff Kerkow, design engineer for the installation.